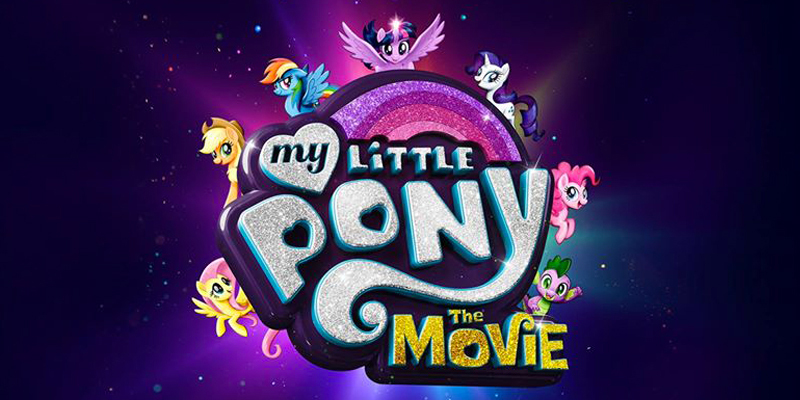 WATCH: The First My Little Pony: The Movie Teaser and Poster Have Arrived | YAYOMG! Fellow pegasisters and pony fans, the moment you’ve been waiting for has finally arrived! 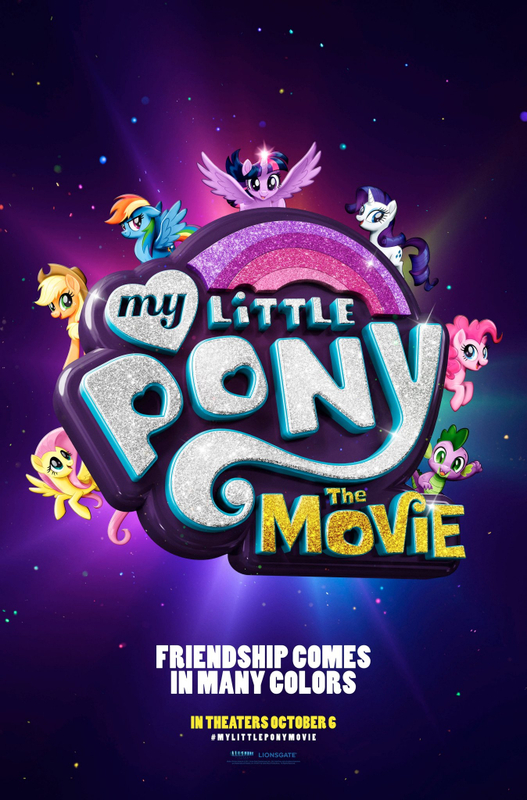 The amazing folks at Hasbro and Lionsgate have finally dropped the first My Little Pony Movie: The Movie teaser and poster! We’re basically living for that magically glittery logo, it’s just so perfect. We won’t ramble too long – you’re here for your first look at the Mane 6 in all their silver screen glory, and you can watch it here! Pinkie Pie is excited – are you excited?! Of course you are! Sure, it’s short – that’s why it’s a teaser. 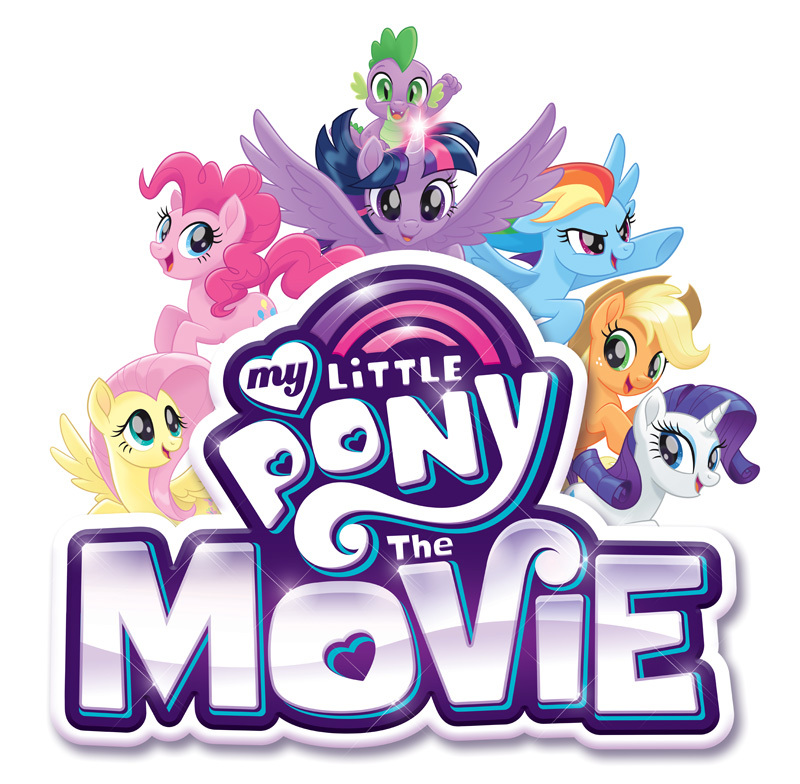 But it’s so exciting to see Twilight Sparkle, Pinkie Pie, Rainbow Dash, and Rarity come to life in their movie form for the very first time. Want to see the rest of the Mane 6? Peep the first poster for My Little Pony: The Movie below. So what are we in for when the MLP Movie hits theaters on October 6th? 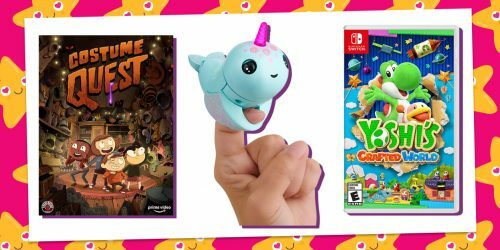 A slew of new characters, a dose of magic, a sprinkle of friendship, and lots of exciting adventure! Oh, and a brand new song performed by SIA that we’re positive everyone in Equestria and beyond will have on their playlists for years to come. When a new dark force begins to threaten Ponyville, the Mane 6 must embark on a quest unlike any other. In order to save their home they’ll have to journey outside of Equestria and use the magic of friendship to take down evil. New characters include Princess Skystar, The Storm King, Tempest Shadow, Capper, and more! The new characters are all voiced by a star studded cast including Emily Blunt, Kristen Chenoweth, and Zoe Saldana. 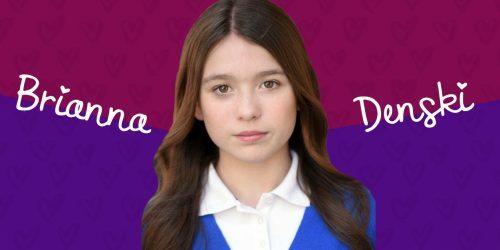 Don’t worry though – the voice cast you know and love from the Friendship is Magic and Equestria Girls series are returning to voice your favorite characters. With only 6 months left to go before the movie premieres, you can absolutely expect more teasers and info headed your way soon! Think you’re an MLP fanatic? Prove it by acing our My Little Pony Cutie Mark quiz!